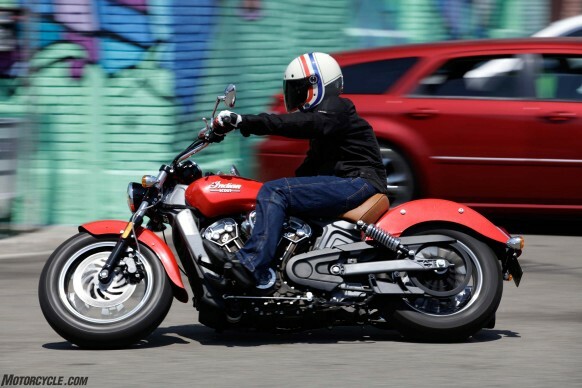 We’ve applauded Indian from the first chief to the Scout 60 for its attention to detail. The engine castings, polished sections, and tasteful use of chrome look classy without going too far. From the Indian logo on the levers and tires, to wherever you look, the bike’s refinement is evident.